I am in love with this latest track from Modern Machines. He has created a track that really knows how to strike a chord with your emotions. I will be the first to admit that I have not been put into this scenario that Ray explains about this track. Ray explains the track so elegantly. The song “Second Chances” is about moving on from dysfunctional relationships, the ones that no matter how hard you try and fix they only continue to hurt you and bring you down . Sometimes the things we want in our lives aren’t necessarily the things we need to make us happy. This song is a battle cry about being strong and realizing you have everything you need within yourself. It’s essentially giving the middle finger and saying f*ck you, I don’t need your “Second Chances”, moving on from those people who look to keep you down and play with your emotions. There are so many props to give out for this track. 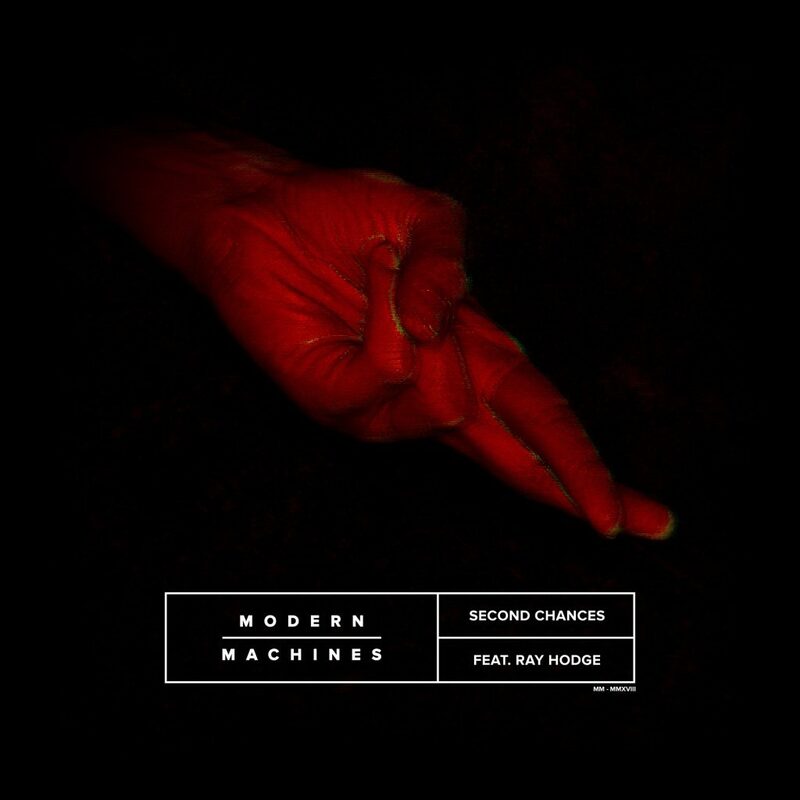 First off, big ups to Modern Machines for a track that you’re going to want to listen to as you’ll enjoy it very much. I don’t know why you continue to read this. Just go listen. Also, big props to finding Ray Through YouTube. My dude is doing his own A/R for his own tracks. That is dedication. Needless to say, this is a combo that needs to happen at least a few more times. Regardless of the emotion, you’ll love this track.